Those days are far gone when the arena of mobile applications was limited to a few games and simple tasks. Mobile technology has taken a quantum leap with a sea of mobile apps attractive the best for us. Now a day, one of the fastest growing technologies is the Mobile phones sector which is becoming more and more popular world-wide, as customers like to use mobile phones with fast loading capability. People no longer have the tolerance to wait for websites to load, they want an app that opens instantly and is easy to read and view items in. It is very important that your business is on your customers fingertips. We are the experts on Mobile app development in Chennai. Nearly (72%) of customers using mobile apps in their corporate business; it would be a major challenge to work without mobile apps. Mobile App Development is an opportunity to differentiate you from your competitors as it makes you far more accessible at better speeds. 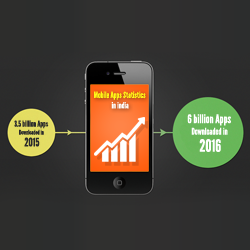 Mobile apps are internet applications run on a smart phone and other mobile devices. Mobile Applications make it easier for the mobile phone users. For your repeat visitors, you can provide an app to them to ease their usage of what they do commonly on your website. Mobile apps are right choice to buy products, get appointments, recharge phone, book tickets and other online services without hurdle. Mobile visitors are task-focused, this means that when a potential consumer visits your website on a mobile device, they are doing so for a specific purpose, such as call you, look for a bit of information, or need to get something from your website that very instant. Making their experience as enjoyable as possible with best mobile apps will greatly benefit you. What we do in Mobile App Development? There are two aspects of Mobile App development. One is developing new apps for different purposes and the other is developing various angles to the existing apps or giving them a new dimension. 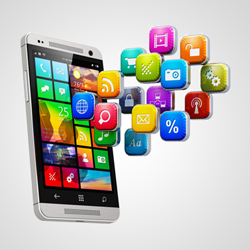 Client requirements play an important role in the mobile app development. As a good Web & Mobile App Development Company, We present rich quality mobile application by delivering incredible services. The main aim of the mobile app developers at our end is to make the application result oriented and effective in its approach. Also mobile apps may need to be continuously updated and refined according to changing requirements. Concern Infotech is mostly concerned with the web oriented mobile applications for both android phones and IOS. Concern Infotech is a one of the best service providers for iPhone and android app development in Chennai. Concern Infotech has a team of excited and creative mobile app developers in Chennai. 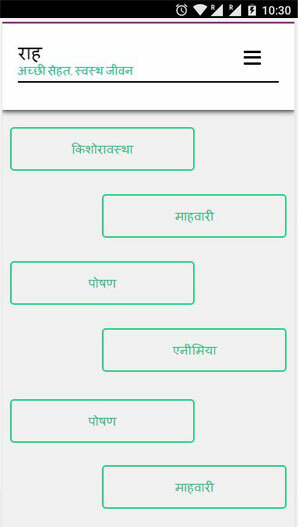 We have more than one year of experience in mobile application development in India and are expert in it, having created quite a few interactive apps. Our experienced UI designers and knowledgeable Mobile App development Company team delivers outstanding Mobile Applications on time with excellent performance that is well-matched with all devices. We offer customer-dedicated Entertainment apps, Education apps, Travel apps, News apps, and Games apps. These versatile apps can either be Static or Dynamic apps that can run on various platforms built exclusively for our clients and servicing their needs and requirements. You will never regret hiring our professional IOS and Android App developers in Chennai. Our team will help you out in designing and developing mobile applications for world-wide customers. Execute your app development concepts with the involvement of masterminds providing Android App Development Services. Concern Infotech enables the intelligent professionals with all the necessary app development tools & resources. Our team of Top Android App Developers Chennai have a good vision to emerge with the perfect app development strategies. We deliver high-class and robust Android App Development Services. 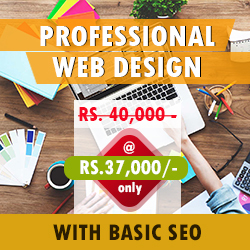 Our expertise android consultant team has cutting edge knowledge of Web & Mobile App Development environment;they work closely with our designers to create highly refined, pixel-perfect products. As one of the best Android mobile App Development Company, our expertise in android app development execute any app development idea attractively. We are the Top 5 Mobile Application Development Companies in Chennai. We are proficient in the field of iOS App Development Services in Chennai. Concern Infotech boost your business growth with quality-rich Mobile App Development Services. 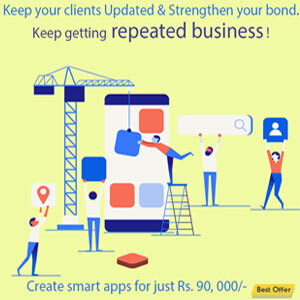 As a Creative iPhone App Development Company, our team of well trained and experienced iPhone app developers do in-depth analysis of our client's business progresses and their potential audience before settling into the process of project development to fulfil the client requirements. As an iPhone App Development Experts, We deliver epic iPhone applications for any purpose like run the business, Ecommerce, Entertainment peoples. Our team of well-versed iPhone app developers keep themselves updated with the latest versions of software releases, tools and software development equipment to design and develop mobile applications with the modern technology ethics. We also offer support, maintenance and integration of custom-built modules Services. 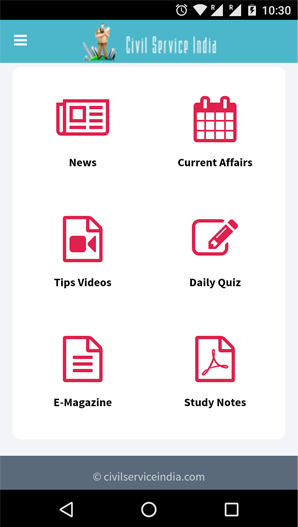 Mobile App Information: Sociologyguide.com is the sociology study guide provides free sociology notes, definition and more info about sociology for civil service and other sociology students. 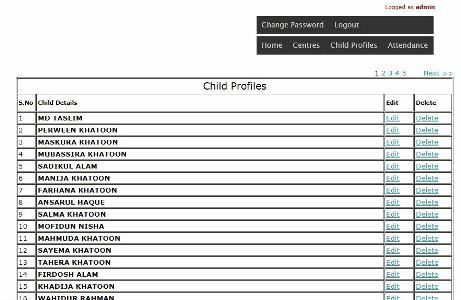 We have planned to develop a sociology app with all information of sociology. 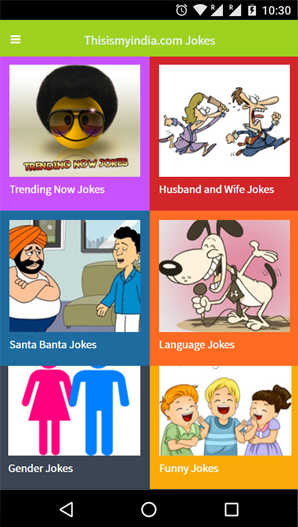 This app contains sociology notes, news, quotes, reference books, articles, theories and more topics on sociology. Sociology guide mobile app is downloaded by 25k mobile users from all over the world. Smartphone users today are blowing through more data than ever before. The average smartphone users spend 667 minutes a month using apps. IPhone and Android owners use an average of 15 apps. Blackberry owners use an average of 8 apps.